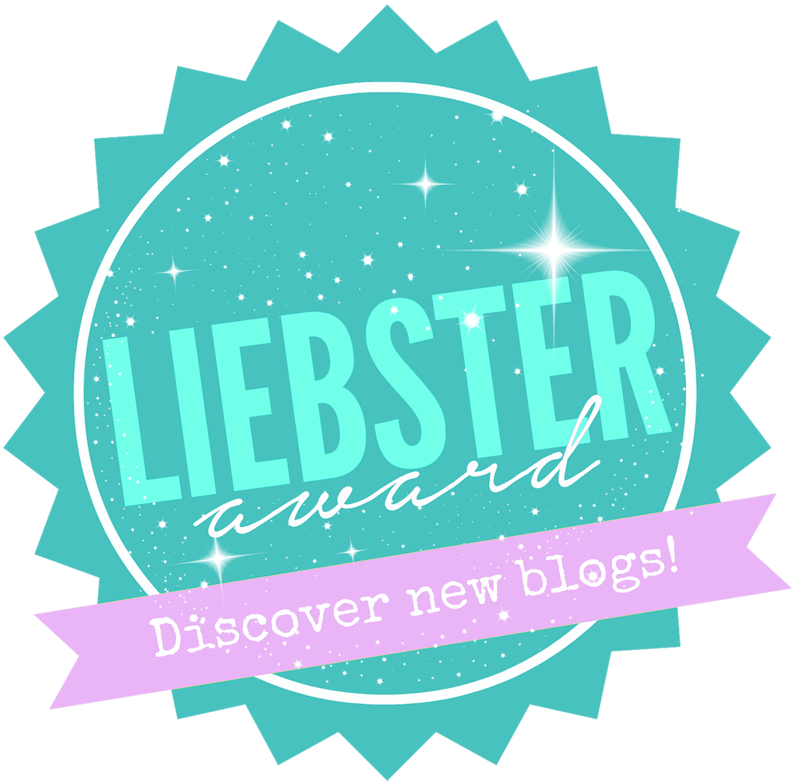 I’ve received two nominations for something called the Liebster Award this summer. At first, I though it was some sort of scam, so I checked it out (Google it for yourself). It turns out that it is a real thing! It is an online award, given from one blogger to another, to encourage small blogs (200 followers or less) to keep going and assures them that somewhere out there someone is reading their posts and enjoying them. Wow…you can imagine how excited I was to receive this acknowledgment from a complete stranger! SOMEONE (hopefully more than ONE person) is actually reading what I write. Thank you to Little Bunny & Bear for the first nomination! The nomination does require some work, so I put it on the “back burner” all summer…until I received a second nomination a few days ago from Simply Vanella. Answer the questions asked to you by the person who nominated you, and make questions of your own for your nominees or you may use the same questions. 1. What was the title and topic of your first blog post? The title was “valentine sweets” and it was about a cookie decorating party I hosted for my daughter and her friends. 3. Heels or flats? I should wear heels because I’m so short (5′ 2″), but I’m more comfortable in flats. 4. Whats your favourite TV series? So hard to choose one…Scandal, Blue Bloods, Criminal Minds, Modern Family, Friends. 5. Whats the one make-up item/ product you couldn’t live without? Lipstick…it is the first thing I put on everyday! 7. What would you like to achieve by the end of this year? Open an etsy shop and begin selling some of the diy items that I blog about, and of course lose 20 pounds or so. 8. What is one thing you love about yourself? My green eyes…people tell me they are very expressive. 9. What makes you happy? Knowing my girls are happy…then I feel like I’ve been successful as a mom! Of course with girls, this changes daily. 10. Out of the 4 seasons, what is your favourite and why? I love the fall…cooler temps, pumpkins, apple picking, Halloween costumes, mums, chili, and football games. 1. What was your favorite thing to do as a child? I loved going to Kings Island, which is funny because I HATE roller coasters. 2. How old were you when you had your first kiss? I was 13 (which now seems very young to me considering that I have two teenage daughters). 3. What is your pet peeve? People who are rude to others. 4. Coffee or tea? Tea…both types. I start everyday with a cup (or two) of hot tea, and then I switch to iced tea the rest of the day. 5. If you had to choose one craft to do for the rest of your life, what one would you choose and why? I would have to say scrapbooking, not necessarily because it is my favorite, but because it will take me THAT long to catch up on my girls’ scrapbooks!! Would you prefer to bake or cook? If you could have dinner with anyone (living or deceased), who would it be and why? Like I said, this was A LOT of work (and I didn’t even craft or plan a party) to write this blog post. Thanks for reading it today! Hope you enjoyed getting to know a little more about me, and be sure to check out those blogs I nominated! Congrats on the nominations. You are very creative and organized. Love seeing your creations and reading your blog! Thank you! I don’t think there is an actual winner, although C did ask me where my trophy was…haha! Thank you for encouraging me to start this blog! I didn’t realize how much I would enjoy it! Yes, I FINALLY did it! Thanks for the acknowledgement! Well, it’s about time you got recognized. You know I love your blog, and always enjoy reading the entries. I am also looking forward to check out your nominations. That was the fun part of doing this post (and why it took me so long)…checking out other blogs that aren’t as well known as the ones I usually follow. So many great ideas out there! You’re so sweet, Andrew! Thank you! I really enjoyed this post! You have been one of my closest friends for over fifteen years and I learned a few things about you. Congrats on your award!